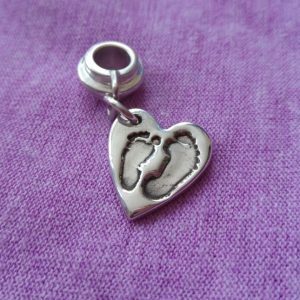 A beautiful keepsake that captures the precious fingerprints of your loved ones on a chain for you to keep close to you always. 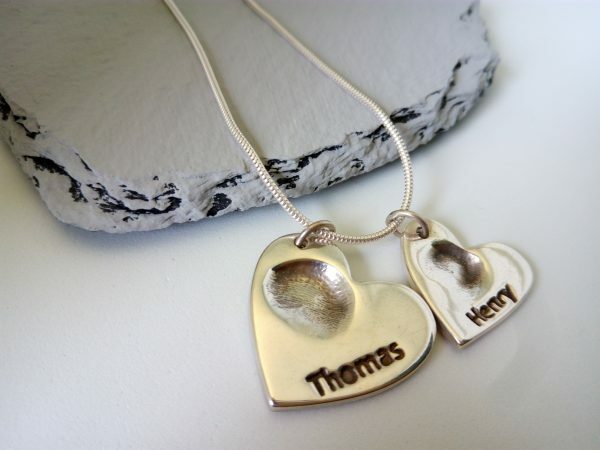 Two heart charms, that can be personalised with names to make it extra special. 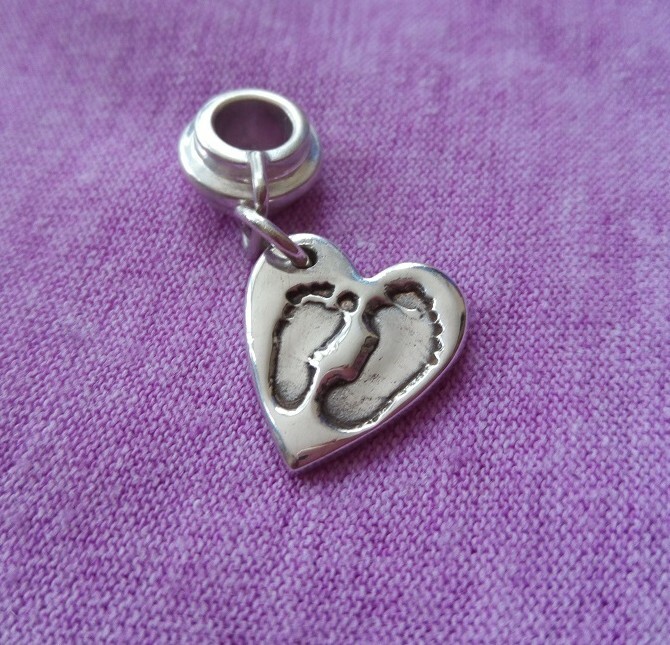 We create stunning keepsake gifts for her and all occasions. 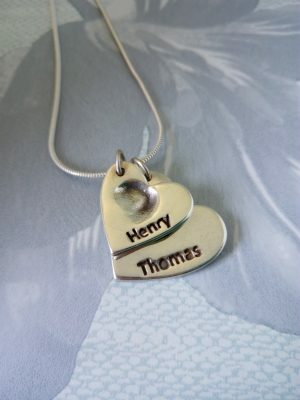 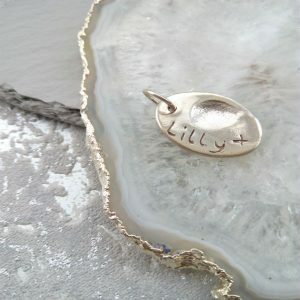 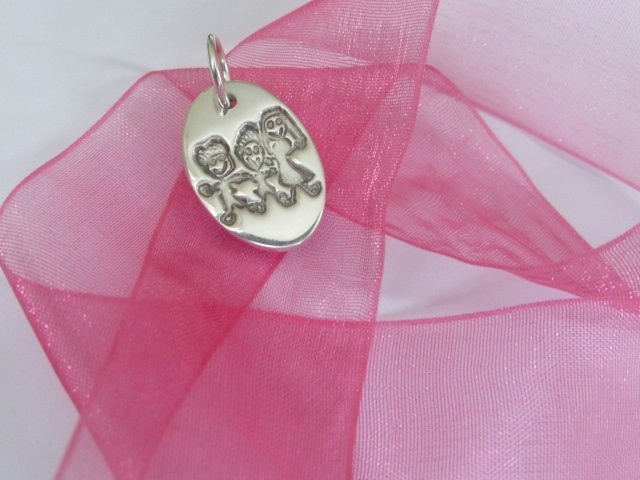 Why not treat yourself or your Mum, Sister, Aunt or Grandma to a personalised keepsake gift they can treasure forever. 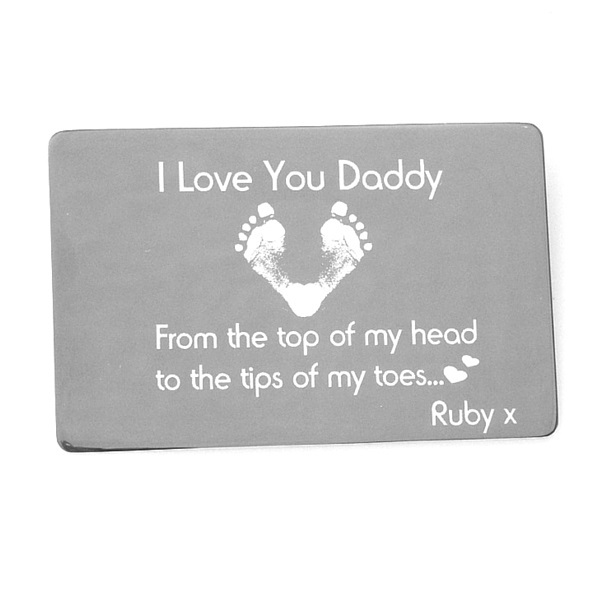 Why not treat Daddy, Uncle, Brother or Grandad to a unique gift than can be personalised and feature the fingerprints, handprints or footprints of the children they adore.